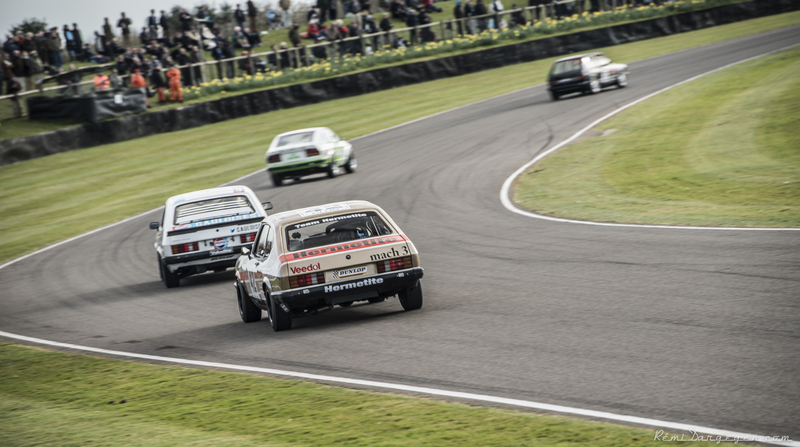 #RemiDargegen – The #73MM & Gerry Marshall Trophy Best Of. – Historic Motor Sport Central. You certainly know about it, we’re big fans of Touring Car racing… Unfortunately for us, this year we couldn’t attend the second running of the Goodwood 73rd Members Meeting and we missed that #TouringCarMadness thrill very much. But in a way, we were fortunate to have our friend, Rémi Dargegen also known as “The Beard” there and thanks, he took some great pictures of that Gerry Marshall Trophy ! So let’s enjoy a great selection of pictures from him. 2015 Goodwood 73MM Gerry Marshall Trophy © Copyright Rémi Dargegen Photography. Thanks to Rémi and don’t hesitate to contact him for quality files and prints ! Previous Previous post: #MotorsportFail – The 1991 WSC Konrad KM-011. Next Next post: #MotorsportFail – The 1991 WSC Brun C91.